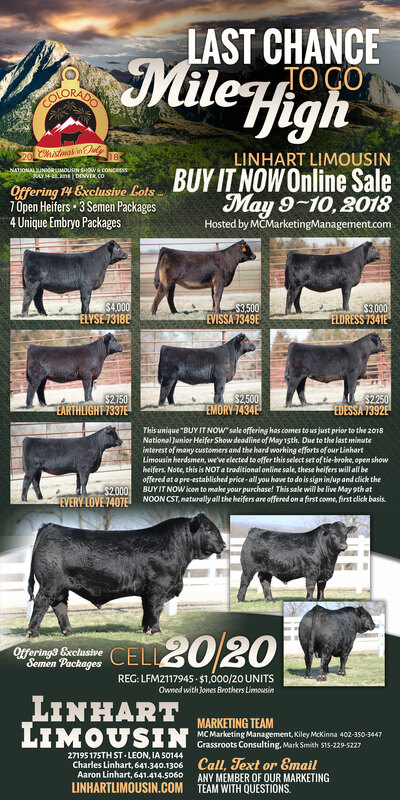 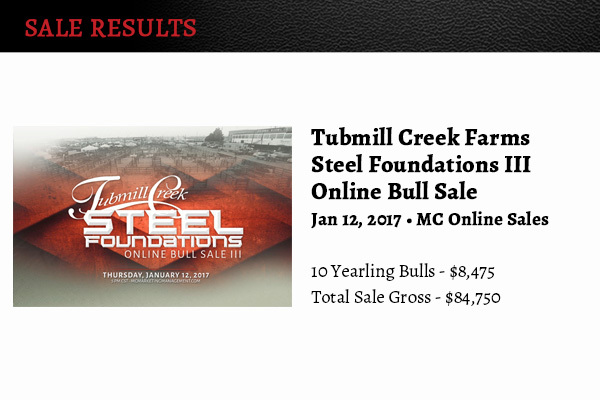 MC Marketing Management services seedstock clients across the United States for production sales and online sale merchandising of their livestock. 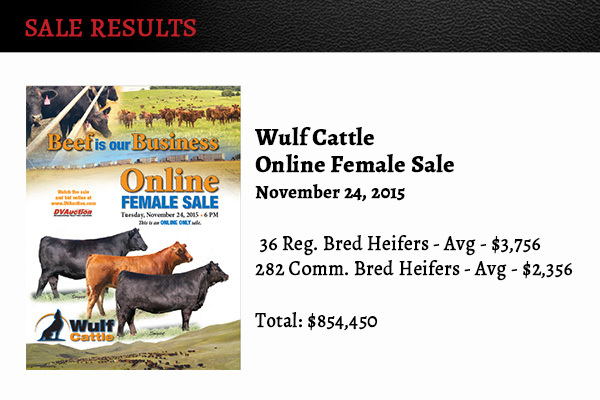 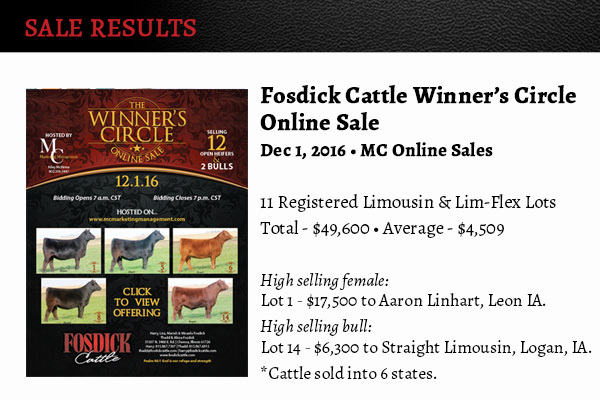 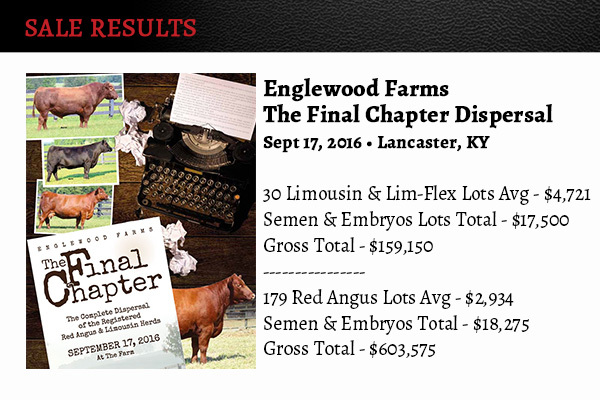 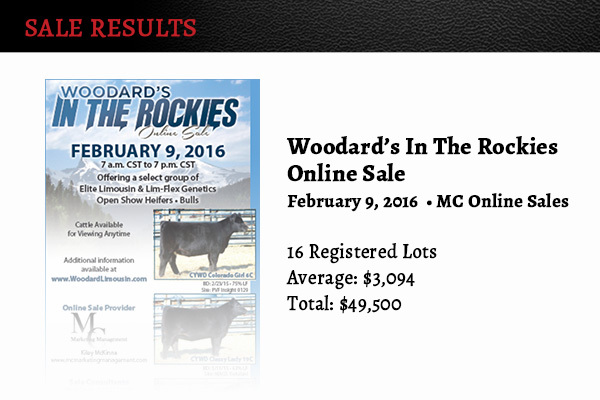 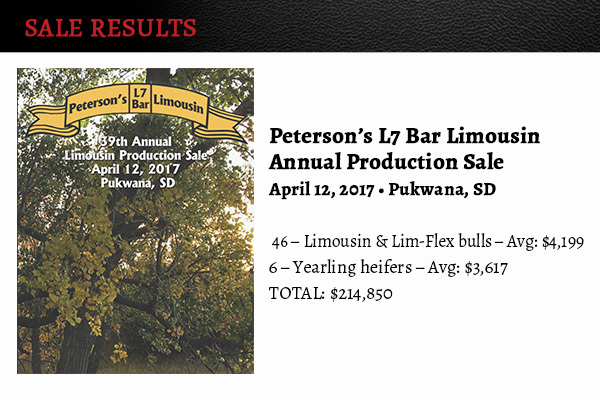 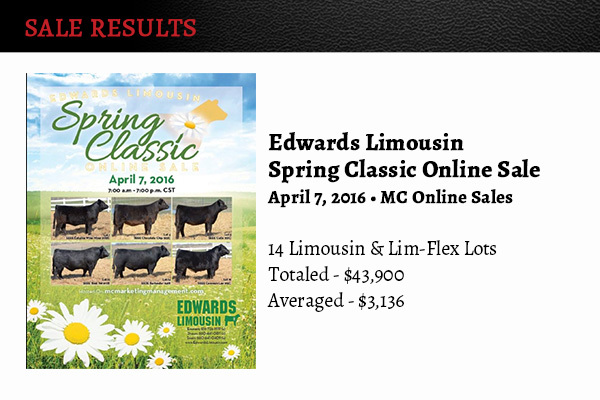 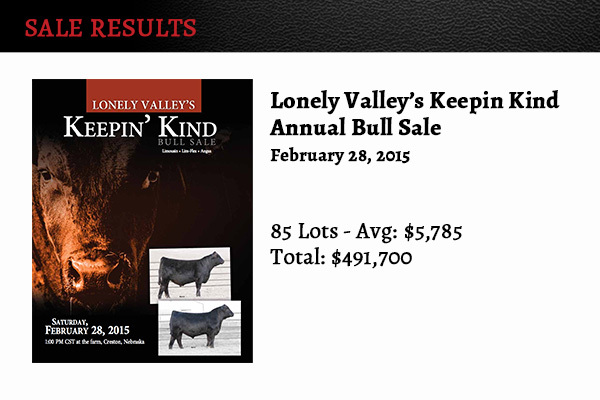 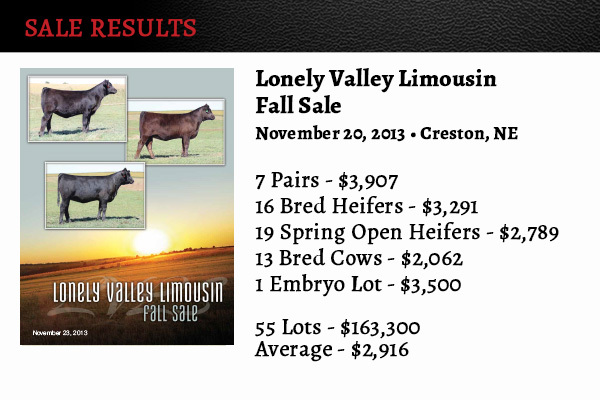 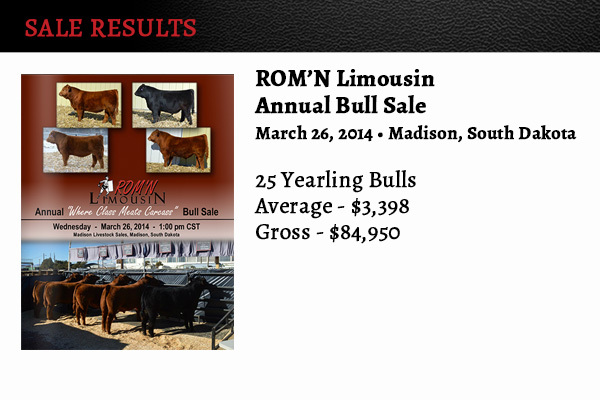 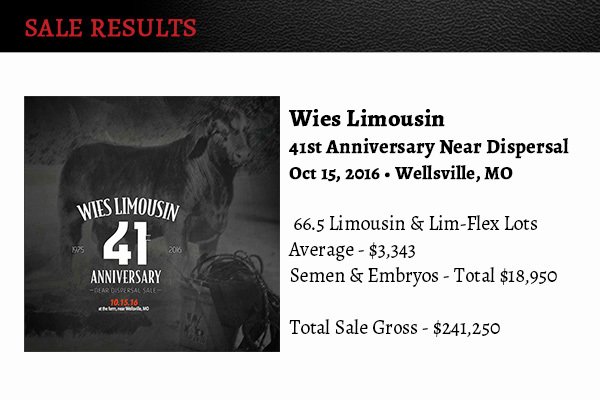 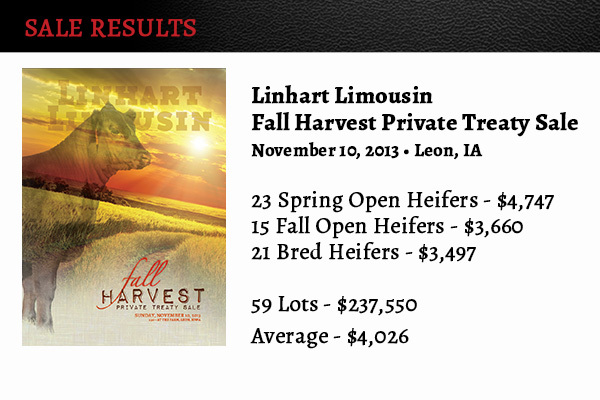 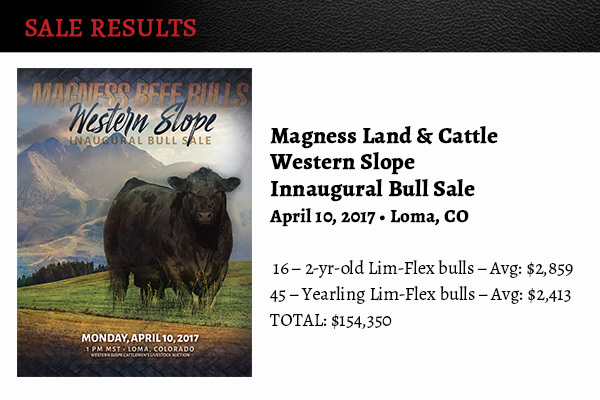 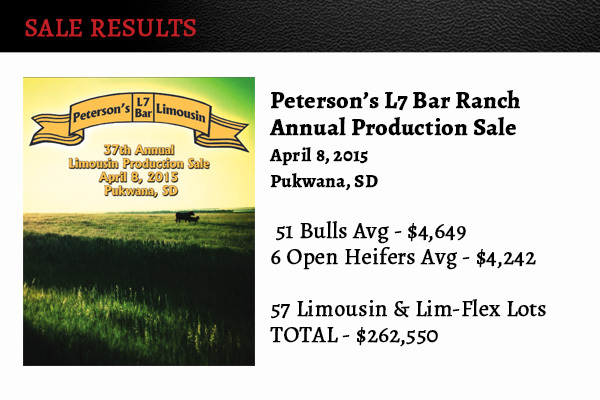 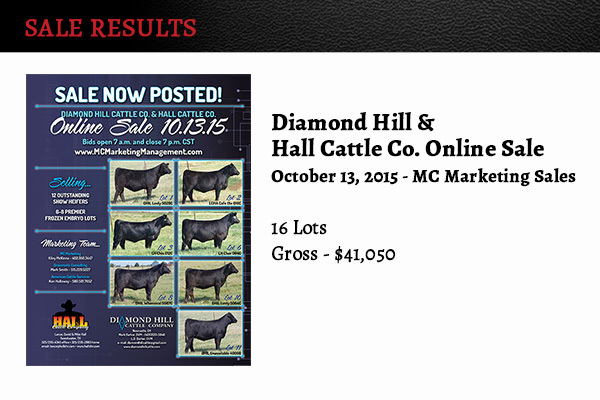 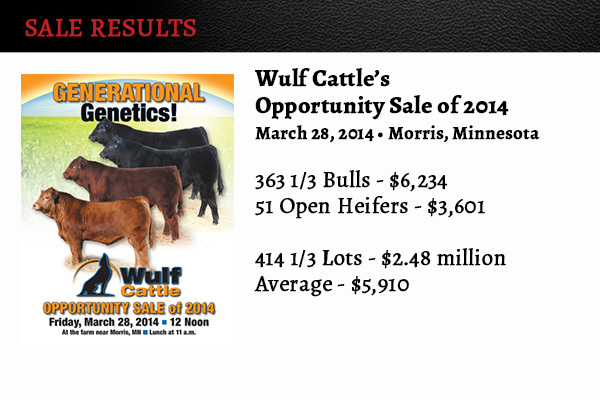 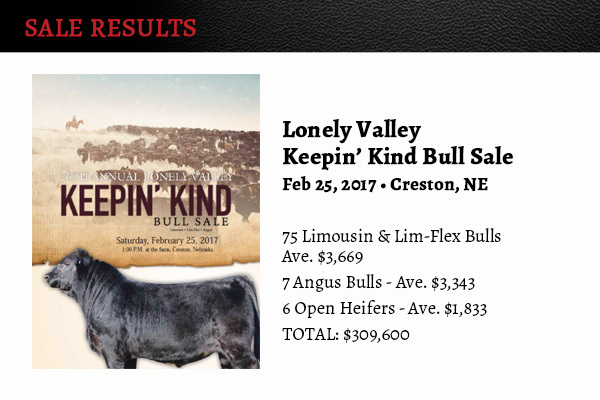 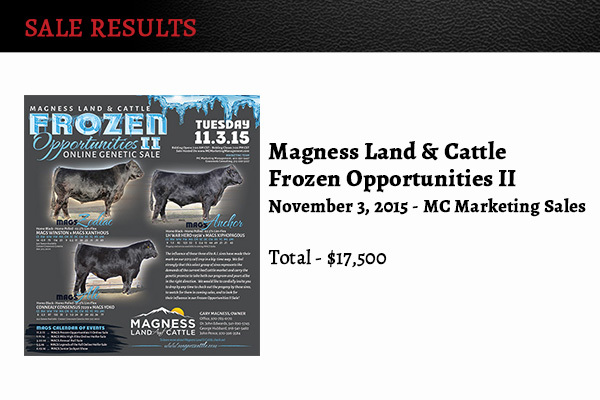 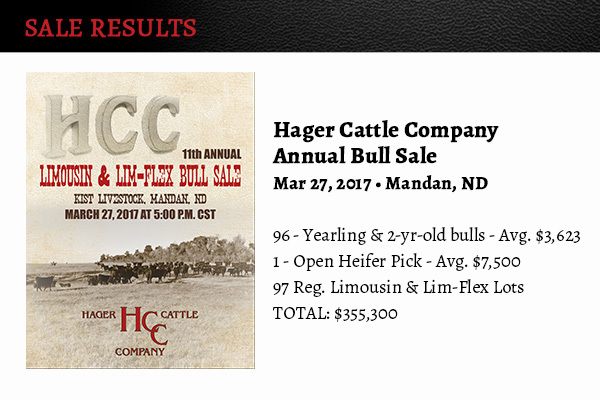 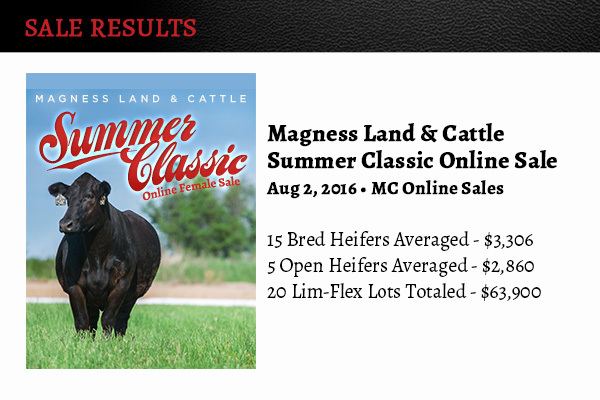 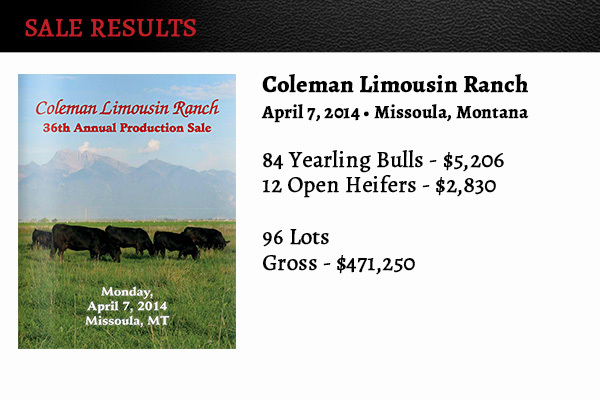 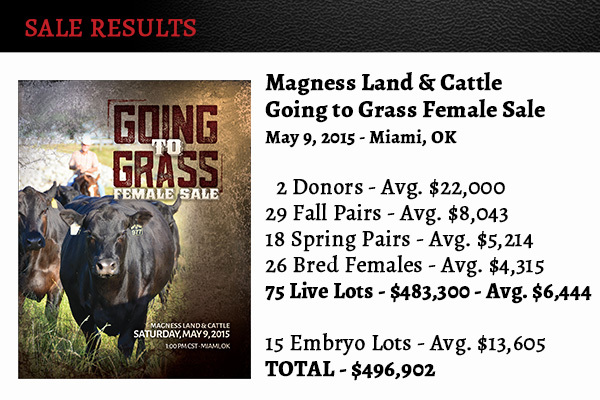 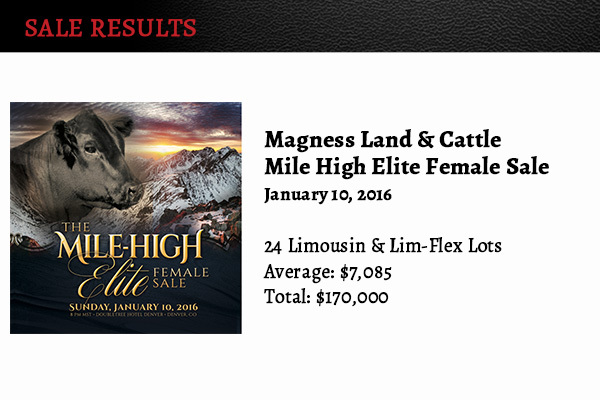 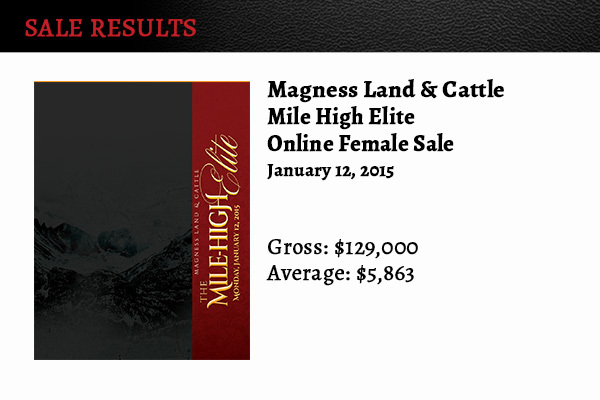 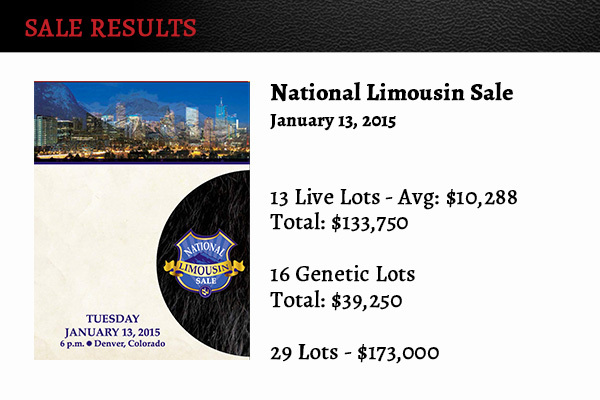 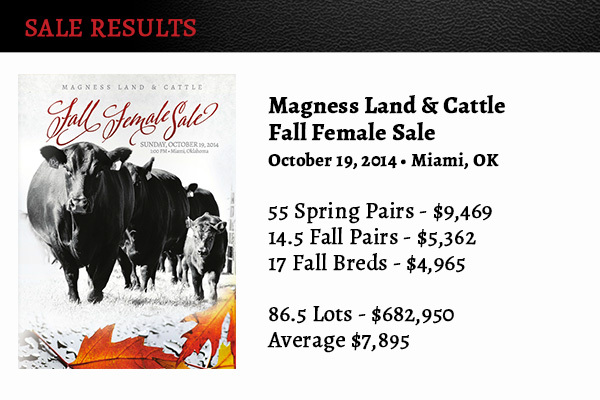 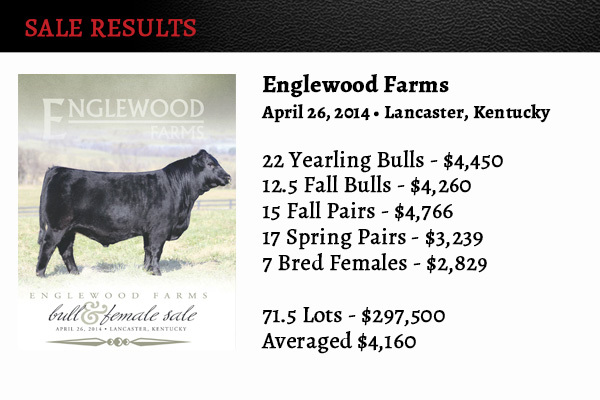 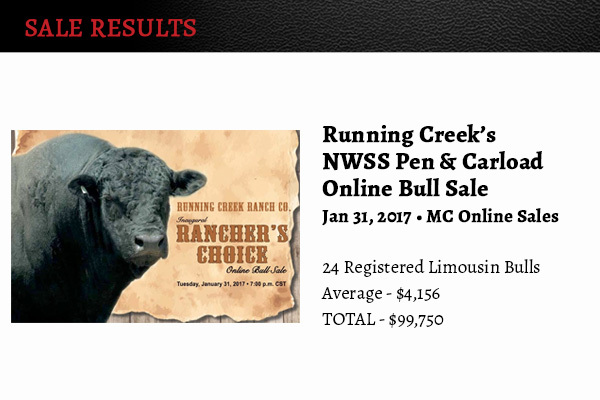 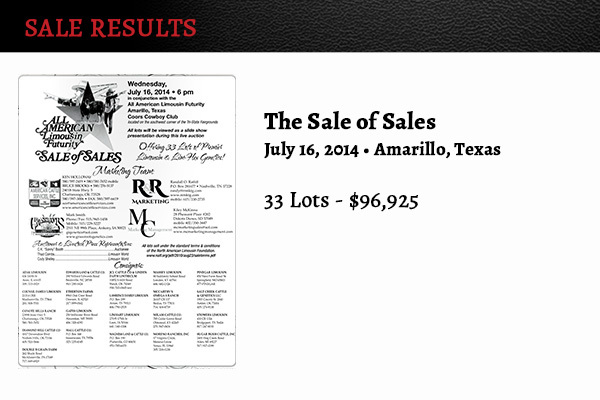 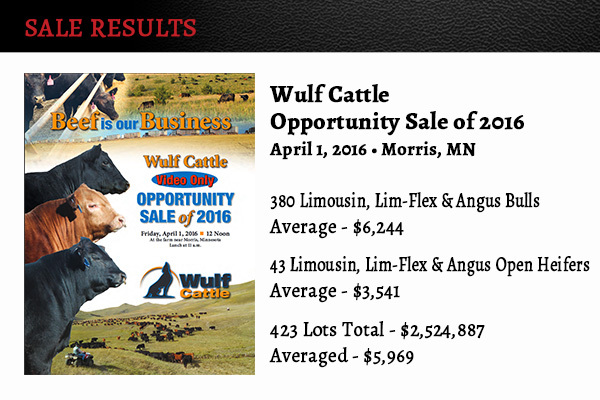 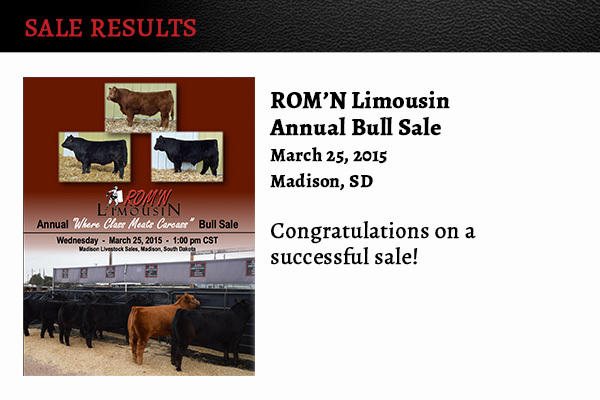 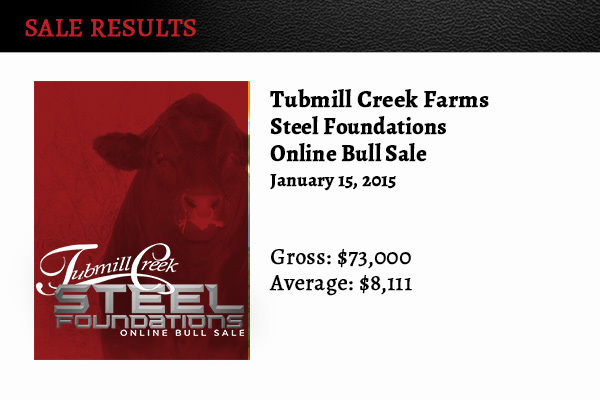 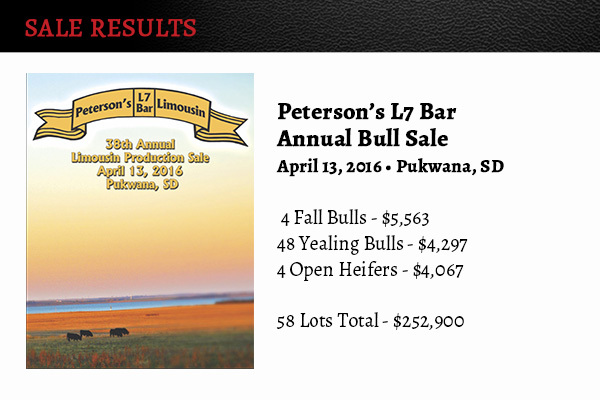 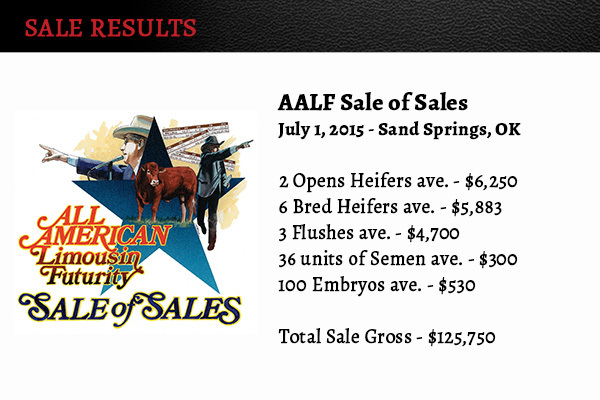 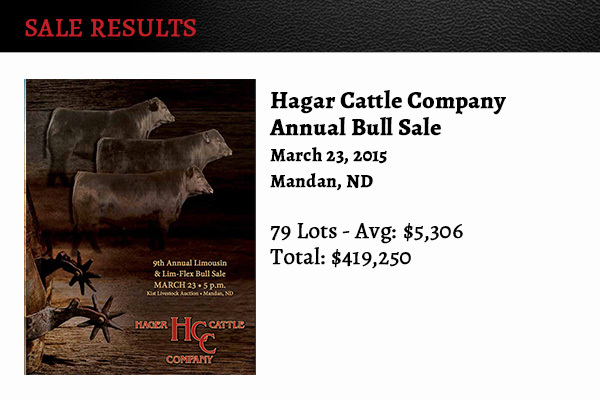 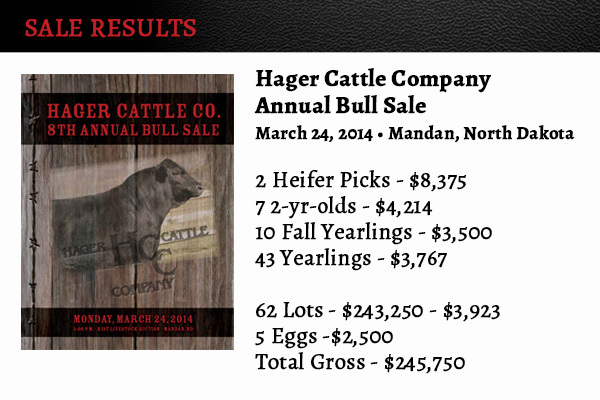 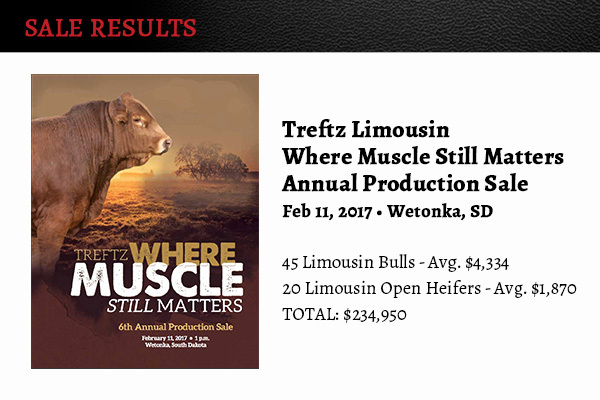 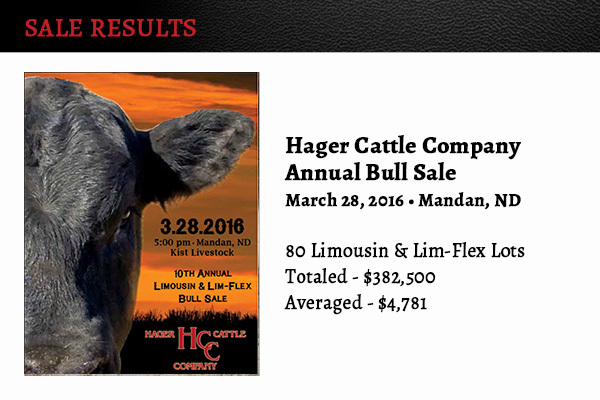 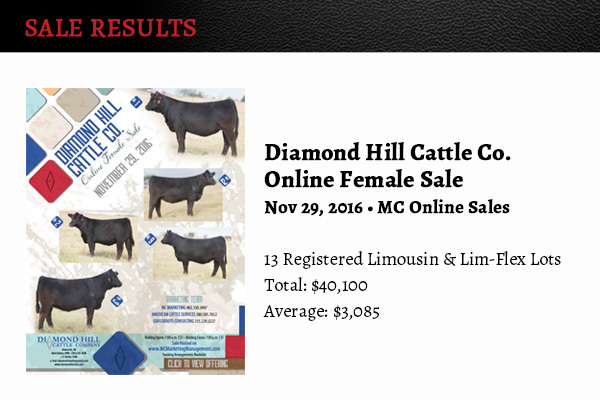 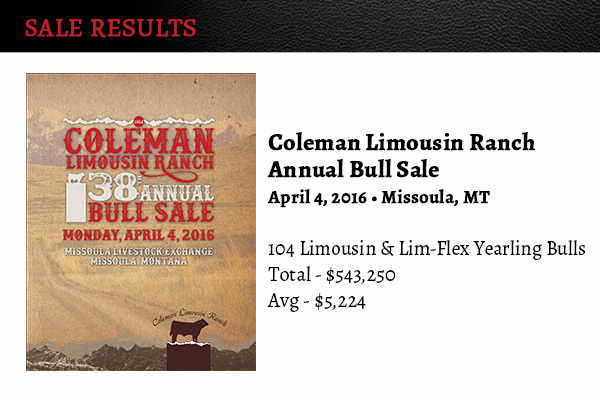 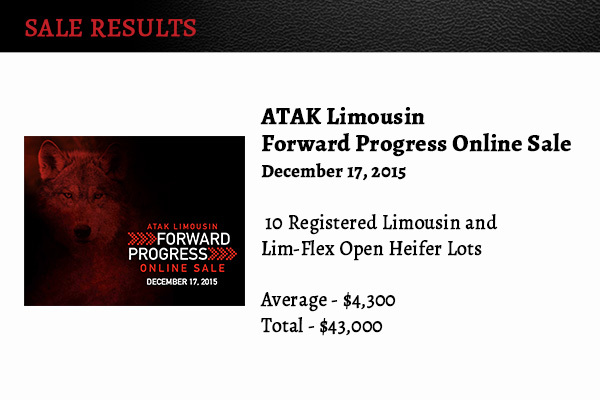 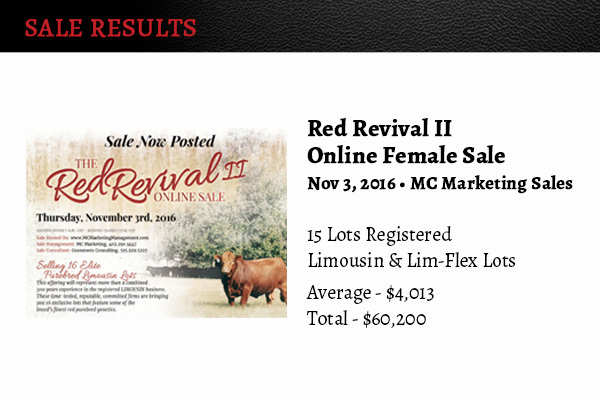 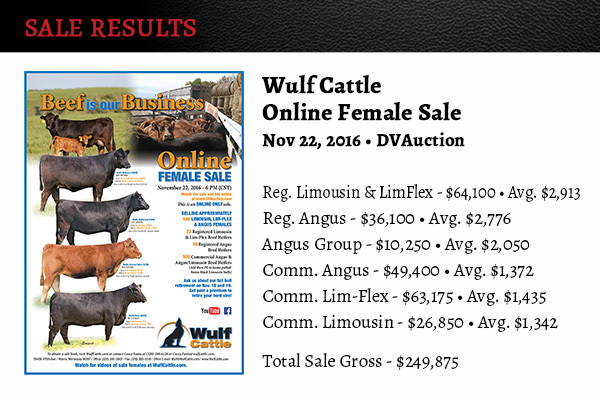 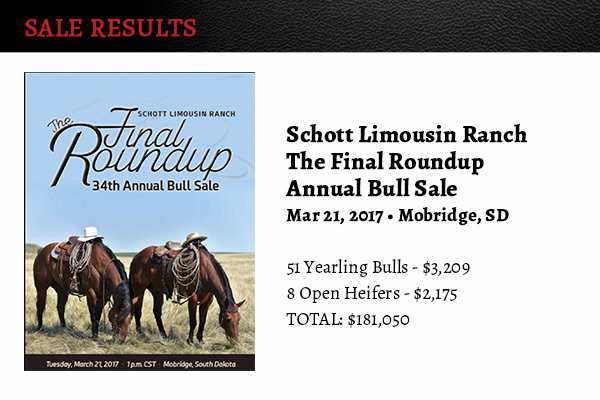 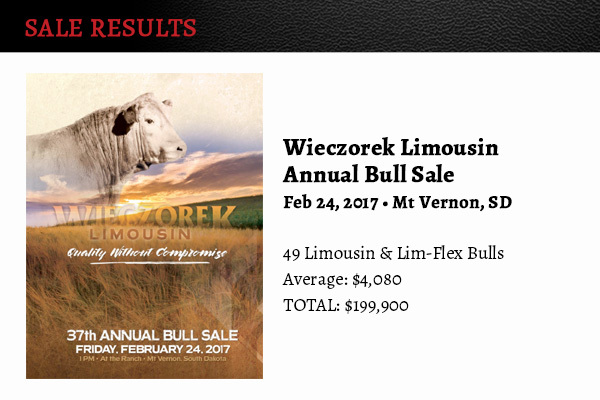 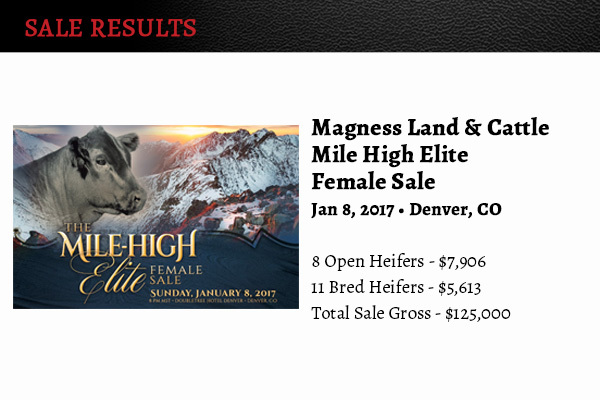 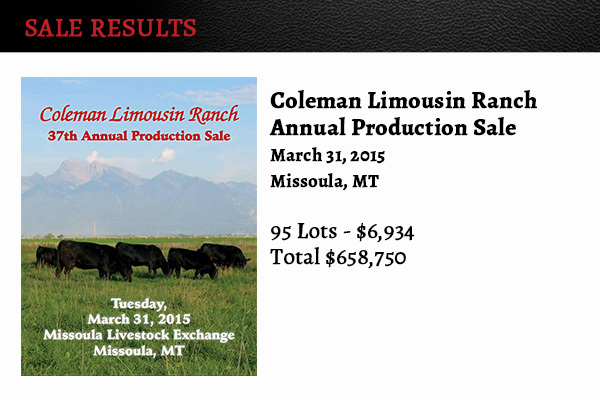 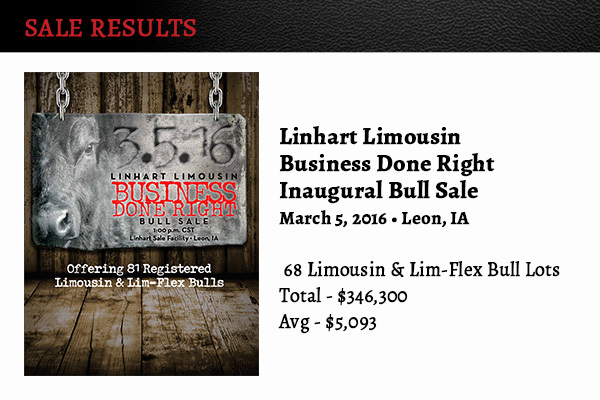 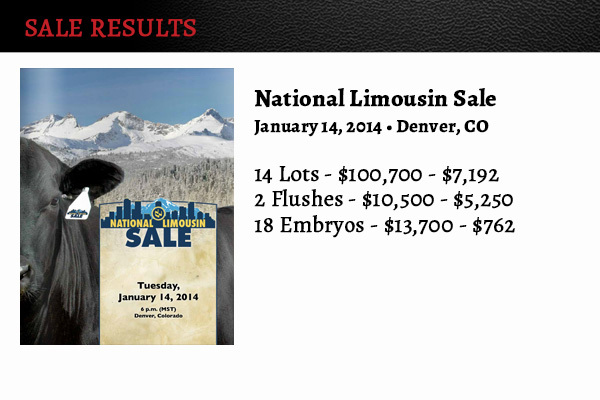 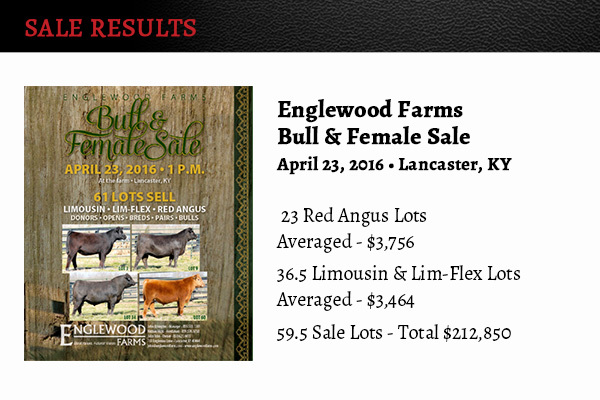 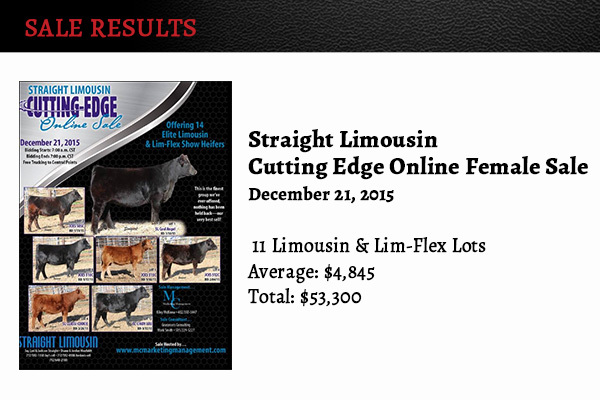 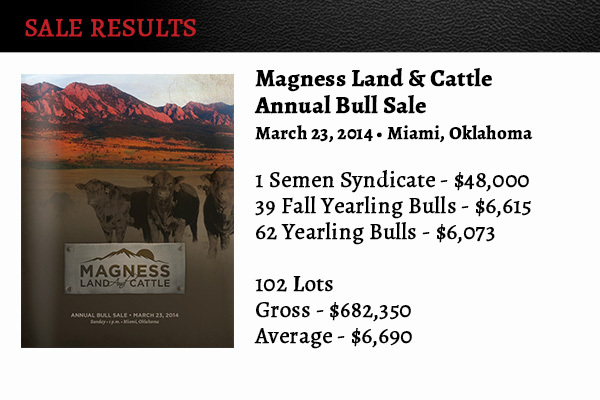 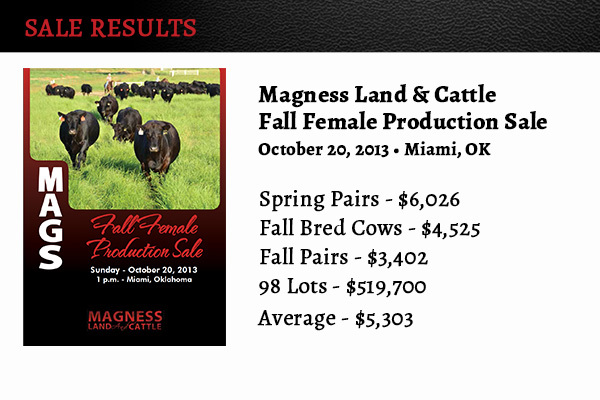 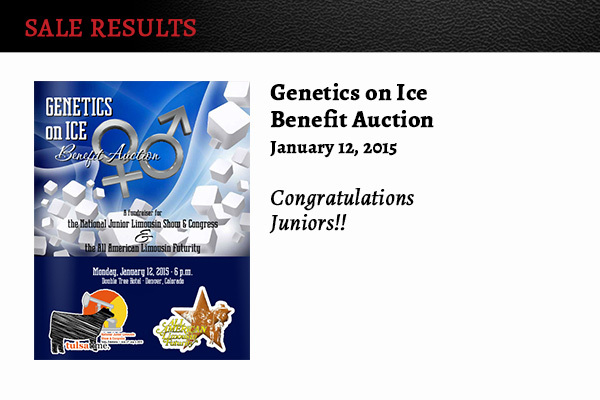 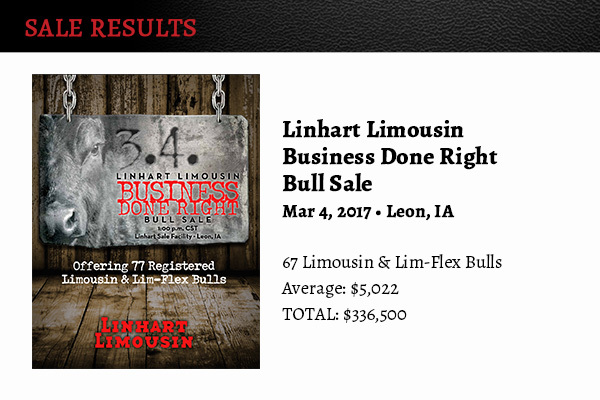 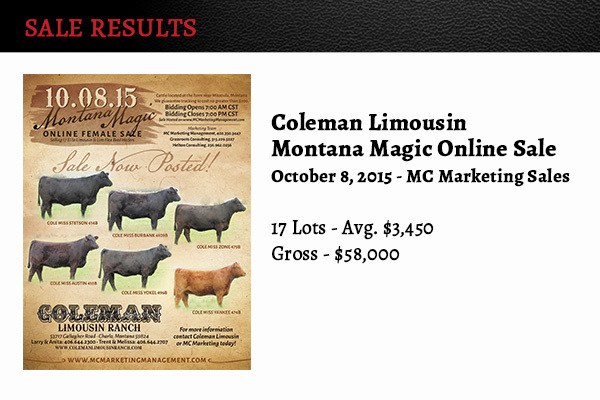 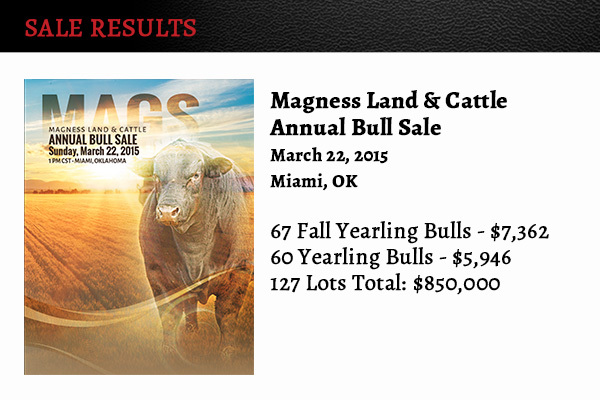 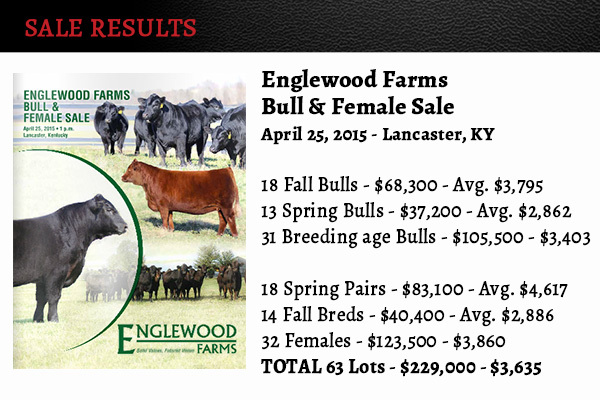 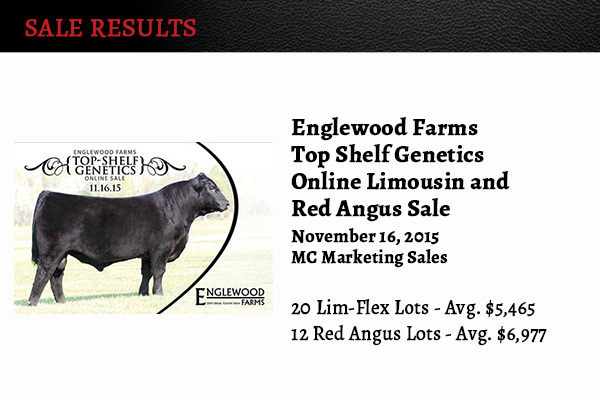 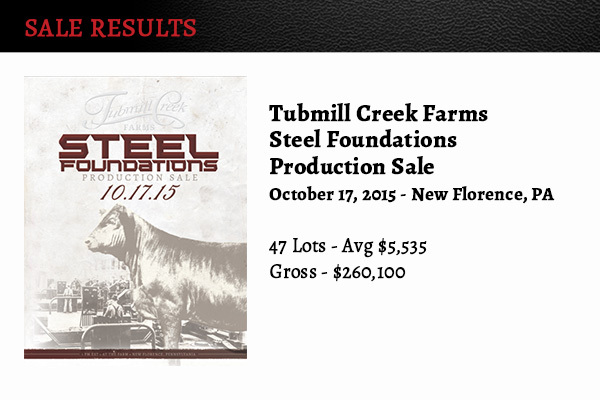 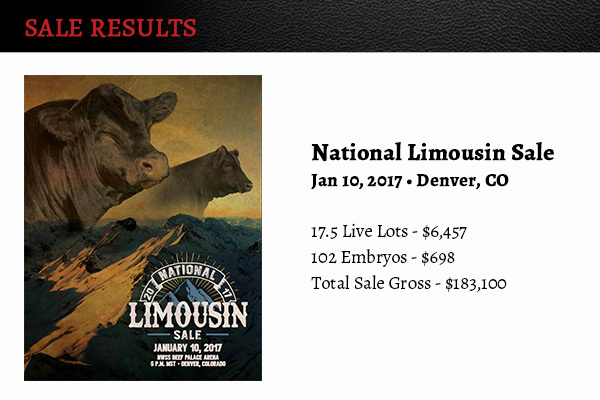 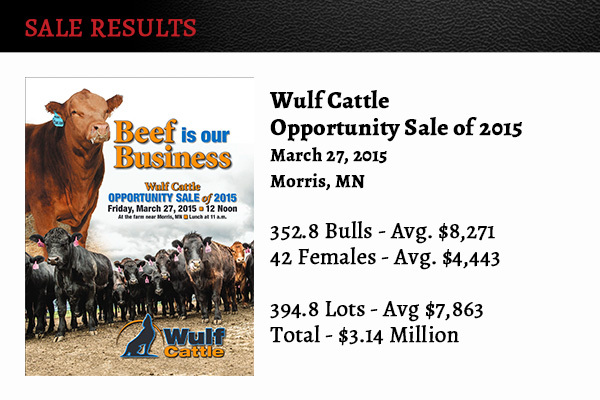 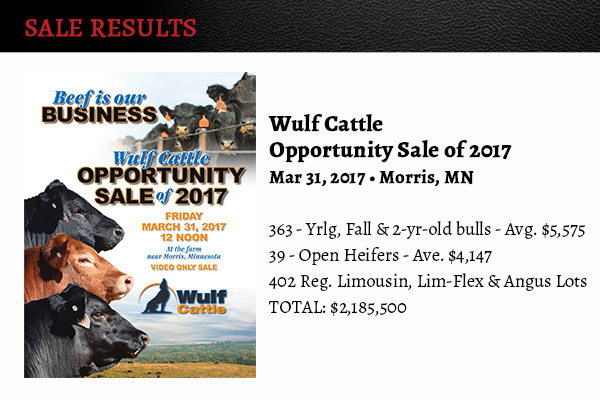 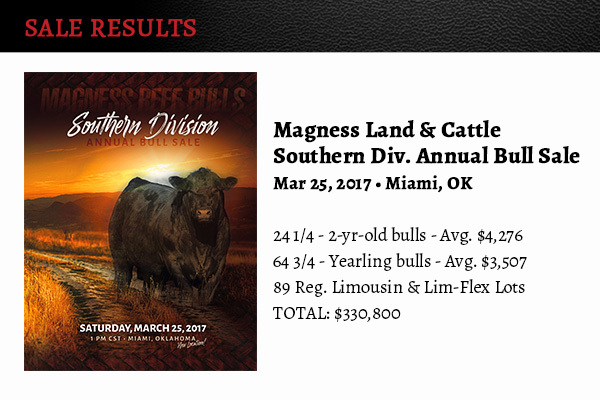 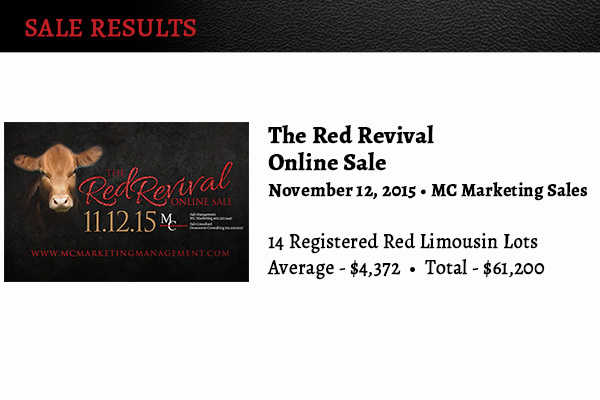 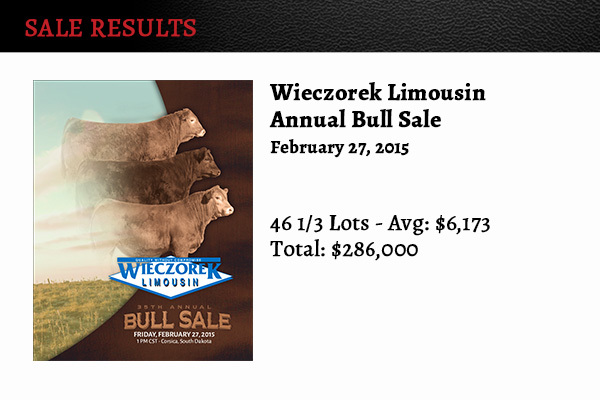 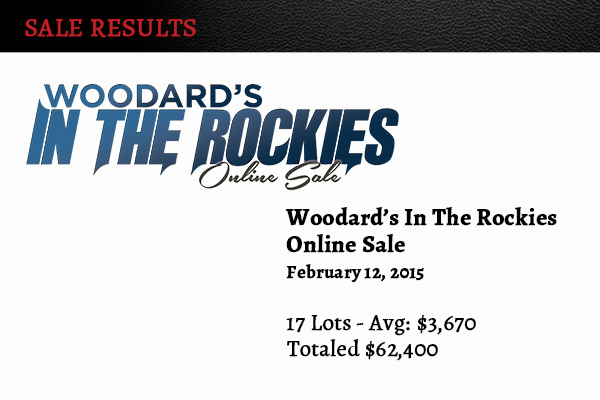 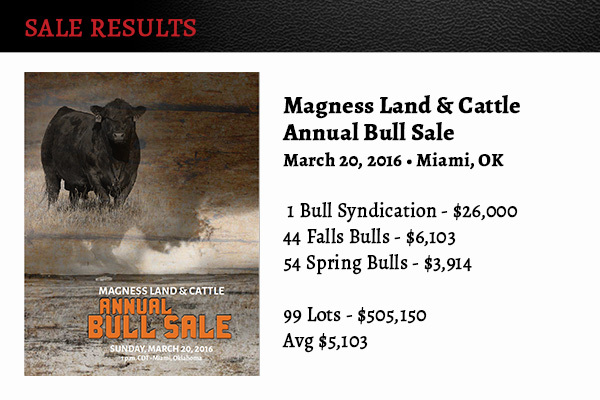 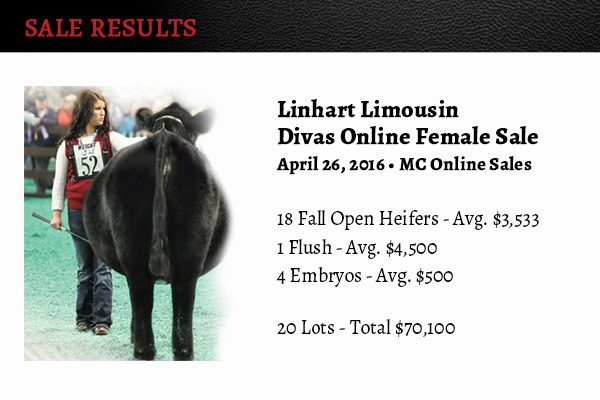 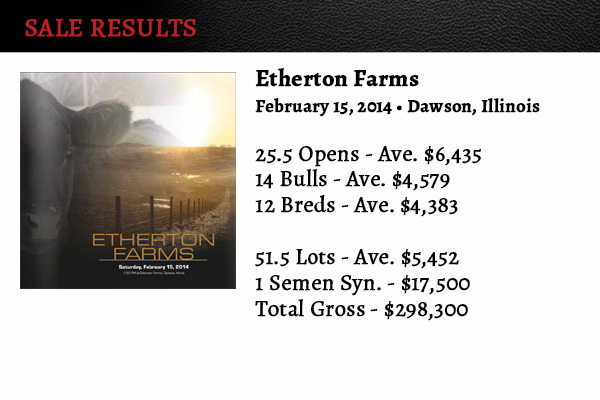 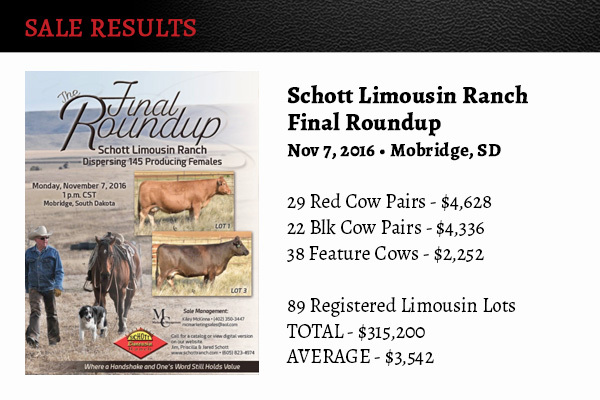 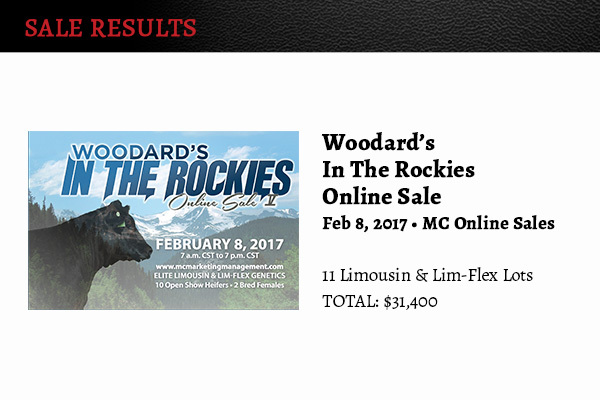 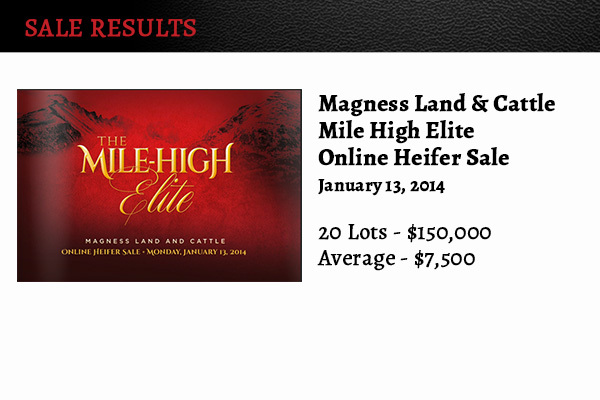 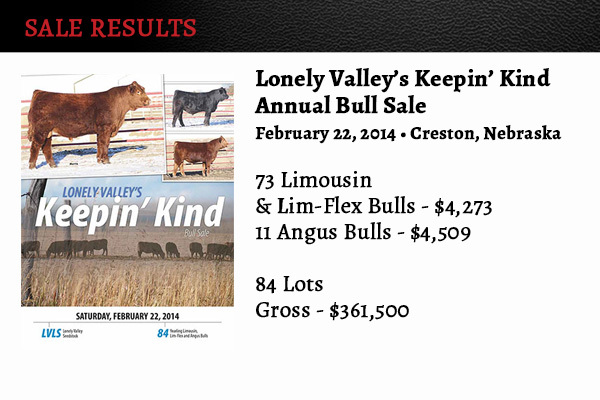 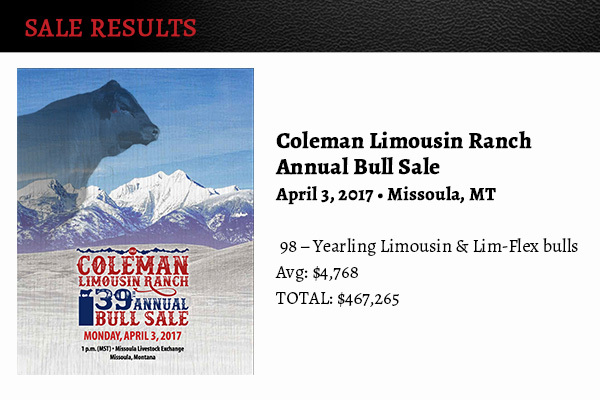 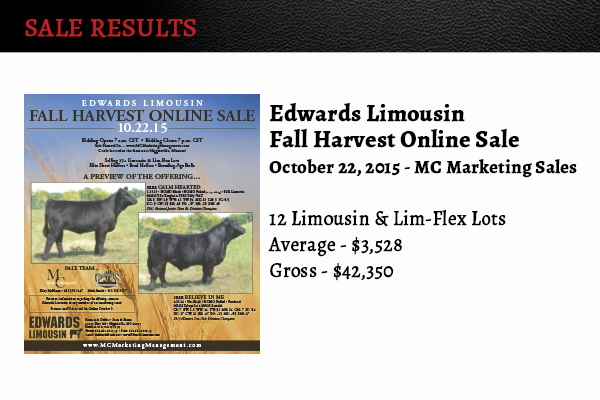 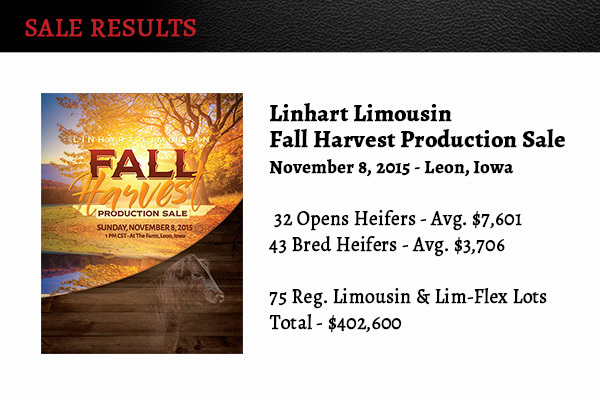 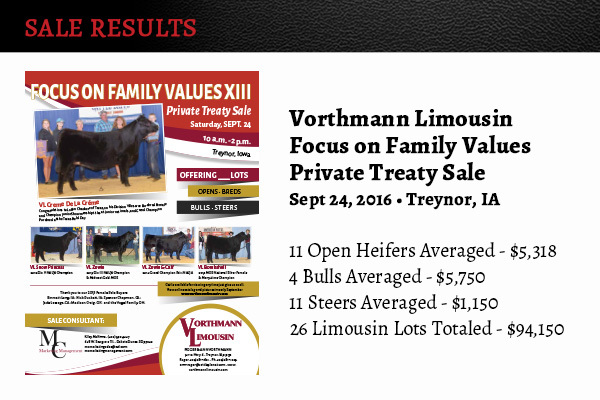 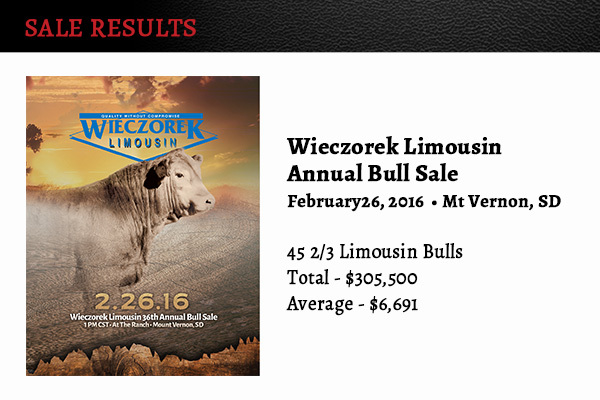 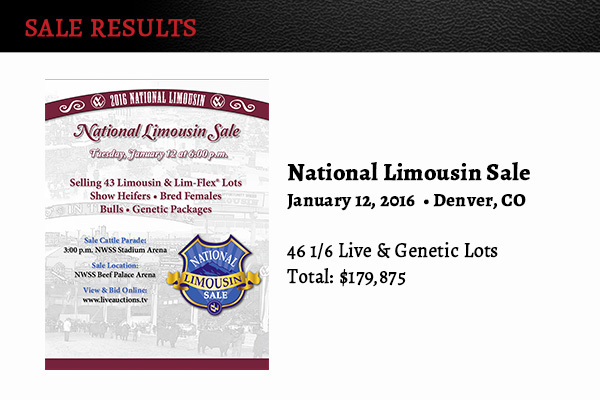 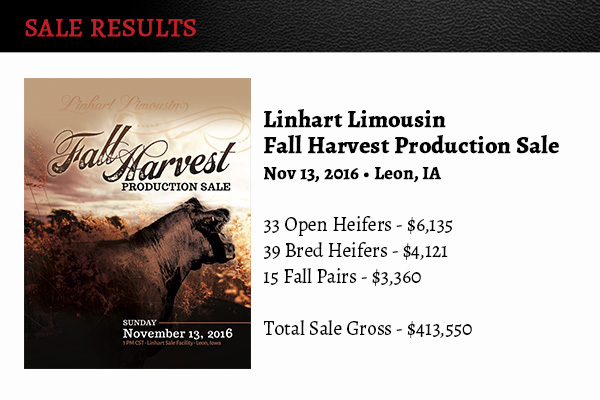 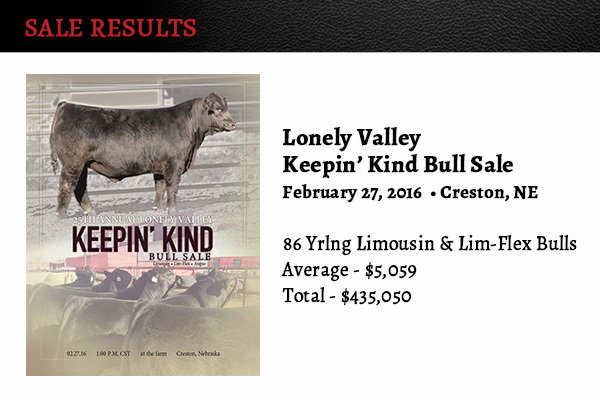 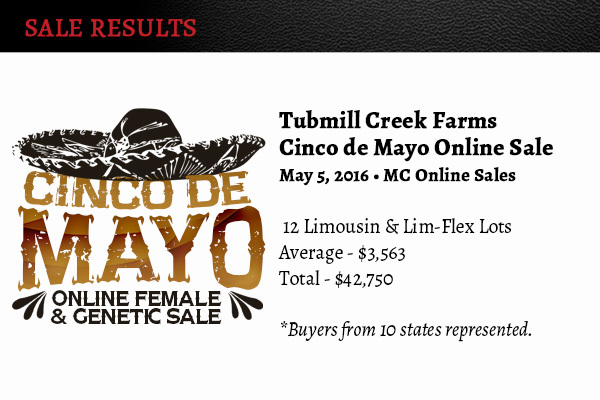 Annually, MC assists in selling thousands of registered and commercial bulls and females. 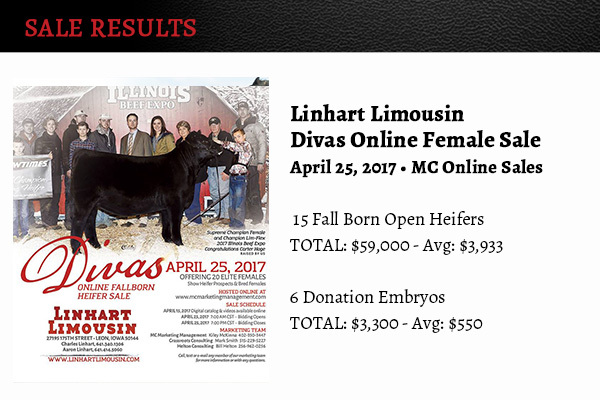 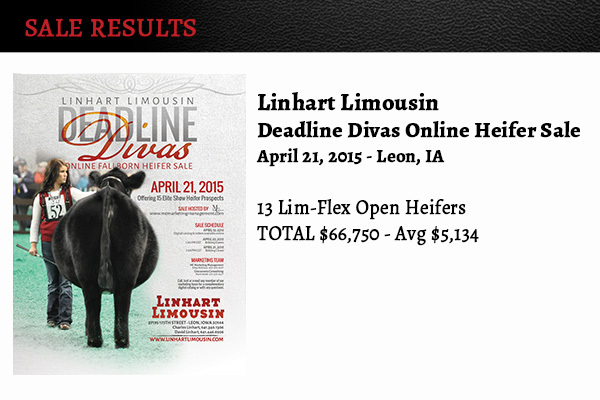 Linhart Deadline Divas Escape to the Island Online Sale – Buy It Now!